Why indoor plants belong in your home. KIFUMI KEPPLER knows a thing or two about houseplants. 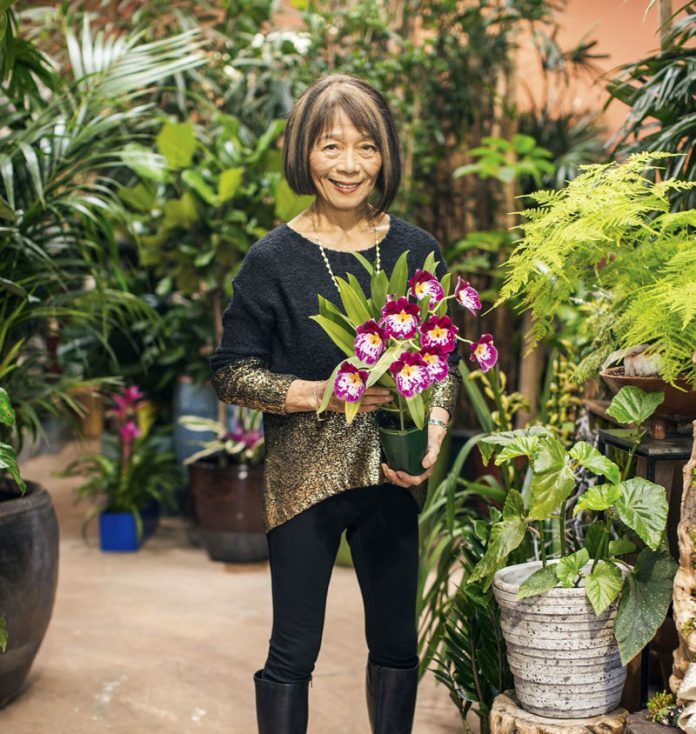 For nearly five decades, she has advised customers on how to select and care for indoor plants at her Sacramento shop, Exotic Plants. The verdant storefront is stocked with a host of arresting specimens, from delicate orchids to dramatic fiddle-leaf figs. Indeed, indoor plants are a living accessory that can enhance virtually any home. 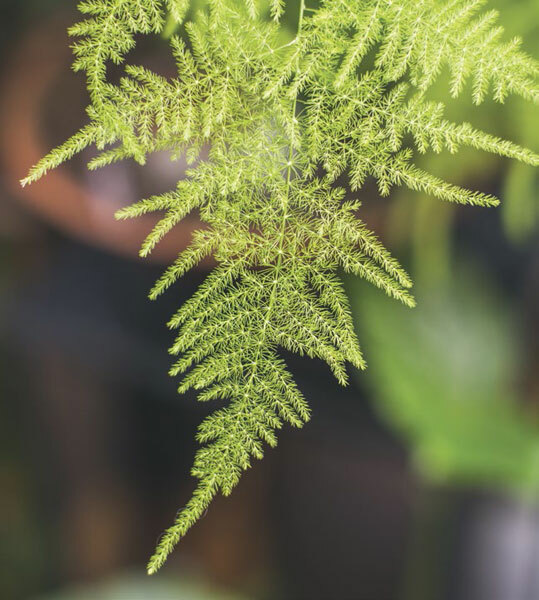 Their foliage softens interior spaces and brightens dark corners. And their unique forms add energy, texture and visual interest to rooms in ways that man-made objects cannot. Plus, plants have been shown to improve indoor air quality and reduce stress. Keppler insists that, with proper instruction, anyone can care for a houseplant successfully. The key is to choose the right specimen from the outset. “So-called low-light plants are generally less finicky,” she explains. Examples of easy-care plants include dracaena, snake plants, ZZ plants and Chinese evergreens. “Once you succeed with certain plants, then you can expand into others,” Keppler says. Orchids, for example, aren’t as difficult as their reputation would suggest. 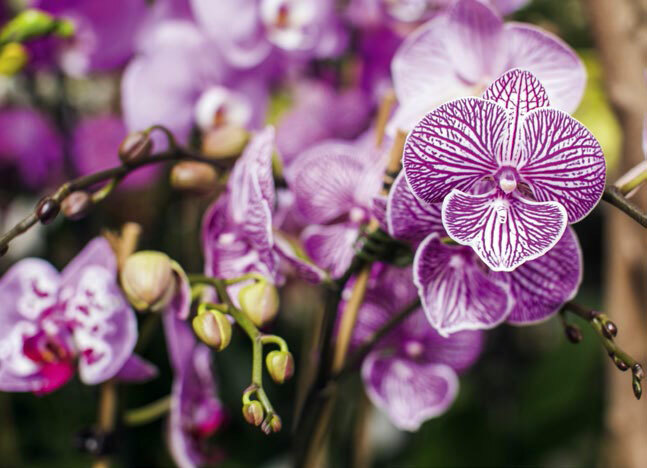 “At first I was afraid to care for orchids, but they are just like any other plant.” Adequate sunlight and regular watering will keep them happy.